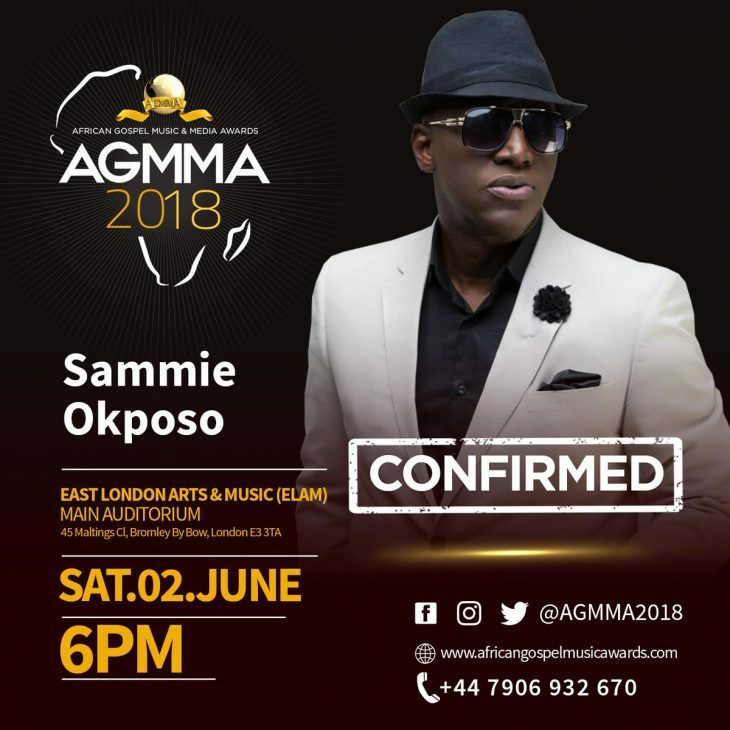 Minister Sammie Okposo Will Be Live at the AGMMA 2018! Multiple Award winning International Recording Gospel Artist, Sammie Okposo recently released the Live visuals for his popular hit song, “Oluwa E tobi “, a single off his recent album, S.W.A.G (Saved With Amazing Grace). Oluwa E tobi (God is great), is a song that will get you praising no matter where you come from. Music is a universal language that Sammie Okposo has understood, and he is certainly not allowing language barriers to stop him from Declaring Gods Greatness. If you haven’t had the opportunity to see Sammie Okposo live, fret not. He will be live in London for the AGMMA 2018, setting the place ablaze with a sound of praise. April Shipton is a U.K based worship leader and artist who is passionate about serving people!